Now here’s a coincidence for you, and that is what it is. 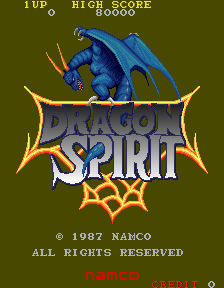 I was over on System 16, just killing time really, and I found this game Dragon Spirit made by Namco way back 20 years ago. 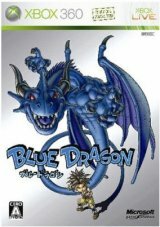 The first thing I thought was where have I seen a blue dragon before? 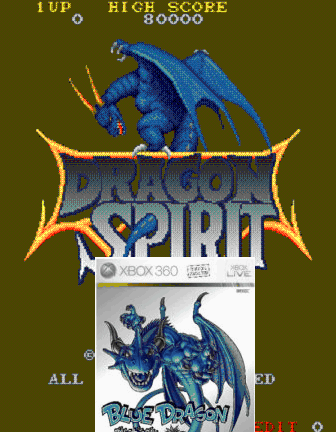 Suffice to say it didn’t take me too long too figure it out it was from the Xbox 360 game Blue Dragon!